L.I. 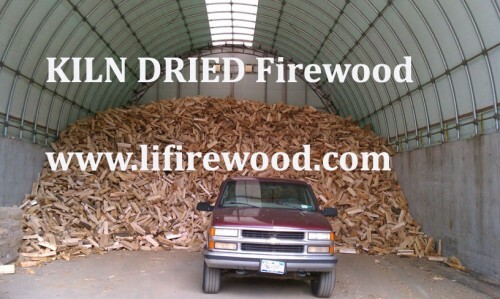 Firewood delivers high quality KILN DRIED Firewood ! 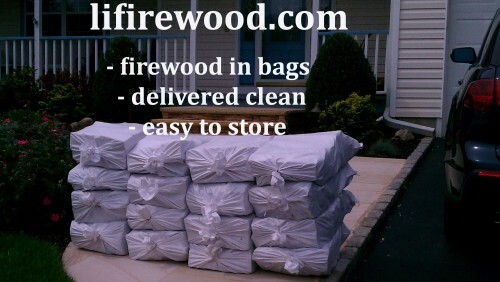 Our KILN DRIED Firewood is delivered in large bags. The bags are clean & easy to handle & store. with over 3500+ satisfied repeat customers. Over the past 9 years, nobody has delivered more KILN DRIED Firewood to Northport.